Chad Hart, associate professor, was interviewed for a story on the impact of the new USMCA trade deal in the Oct. 1 Quad-City Times. 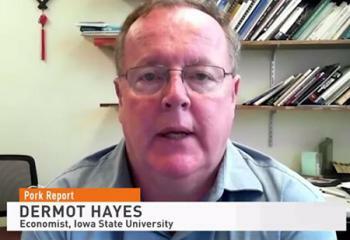 Dermot Hayes, professor, was interviewed for an Oct. 1 Quad-City Times article "NAFTA replacement keeps pork tariffs in place." While Amy Emmett is out, Kelly Kyle will be here to assist Brent in keeping things running with the graduate program. 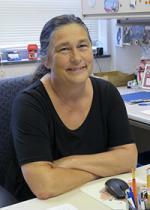 Kelly will be in Amy’s office on Tuesday and Thursday approximately 1:00 – 3:00, but will be monitoring emails and fielding phone calls from her NREM office M-F.
Don't forget to check out this year's United Way Online Auction. 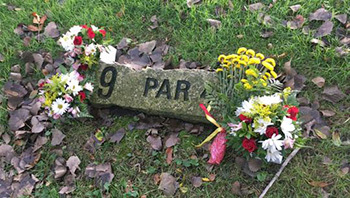 The Agricultural Business Club was the subject of a Sept. 26 Iowa State Daily story about their tribute to slain Iowa State golfer Celia Barquín Arozamena at their annual golf outing at Coldwater Golf Links in Ames. 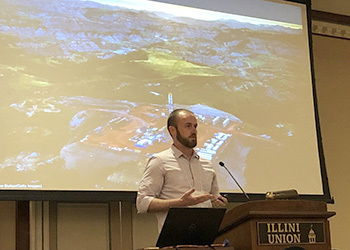 Gabriel Lade, assistant professor, presented "Costs of inefficient regulation: Evidence from the Bakken" at the Heartland Environmental & Resource Economics (HERE) Workshop Sept. 29-30, 2018 at Urbana-Champaign, Illinois. 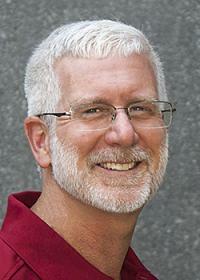 John Crespi, professor and interim director of CARD, was interviewed for a Sept. 28 story on Fox 28. The Metasys server will be upgraded on Tues., Oct. 2 between 8:30 am to 2:00 pm. During this time Metasys will be unavailable, so no alarms will be reporting to DPS. If a Fire alarm occurs in your building, the building supervisor and/or occupants should call 911/DPS. For other critical environment alarms call the FP&M Service Center at 294-5100. Please be aware that FEMA is planning to broadcast a test “Presidential Alert” message to every cell phone in the country on Weds., Oct. 3, in the early afternoon beginning at 1:18 p.m. CDT. A new study by researchers at the Center for Agricultural and Rural Development (CARD) at Iowa State University reveals the impacts that current trade disruptions are having on Iowa’s economy. Now that the fall semester is underway, we wanted to remind you that Iowa State University is an Institutional Member of the National Center for Faculty Development & Diversity (NCFDD). The NCFDD is an independent faculty development center dedicated to supporting academics in making successful transitions throughout their careers, and the Institutional Membership provides all grad students, post-docs, and faculty with access to NCFDD’s member resources. John Crespi, professor and interim director of CARD, was interviewed for a story in the Sept. 24th Financial Times on a CARD study that reveals the impacts that current trade disruptions are having on Iowa's economy. 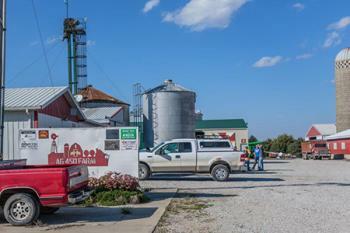 Iowa State’s student-run Ag 450 farm is celebrating its 75 years. The farm started 75 years ago when William Murray, professor of economics, was convinced that students at Iowa State needed experience managing a farm to prepare them for farming and other agriculture-related careers. 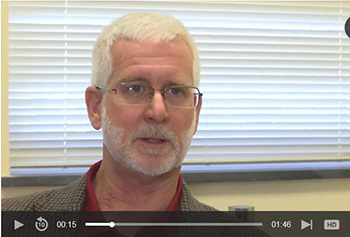 Dermot Hayes, professor, was interviewed for a Sept. 21st story in AgWeb "U.S. Pork Industry on High Alert with African Swine Fever Overseas" on the effects African Swine Fever is having on herds in China and on U.S. producers. David Swenson, associate scientist, was interviewed for a Sept. 20th story in the Des Moines Register "The economies of most Iowa metros are growing — except for two." 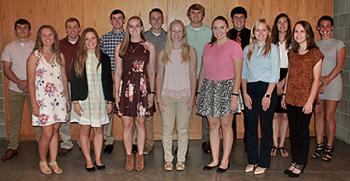 Landus Cooperative, in collaboration with Iowa State University’s (ISU) Department of Economics in the College of Agriculture and Life Sciences, recently awarded fifteen $1,000 scholarships to freshman majoring in agricultural business. Applications for Spring, 2019 Dean's High Impact Awards for Undergraduate Research will be accepted until Oct. 18, 2018. Amy Mayer, Iowa Public Radio, about farm labor in Iowa and the potential of growth in farm labor helping to stabilize declining communities. "Modeling the Property Price Impact of Lake Restoration: Evidence from Iowa"
Wendong Zhang, assistant professor, gave a presentation at the Mid America CropLife Association annual meeting, which was used in a @croplifemag article about agriculture in China and the US.